times! It is our business to make your business shine! 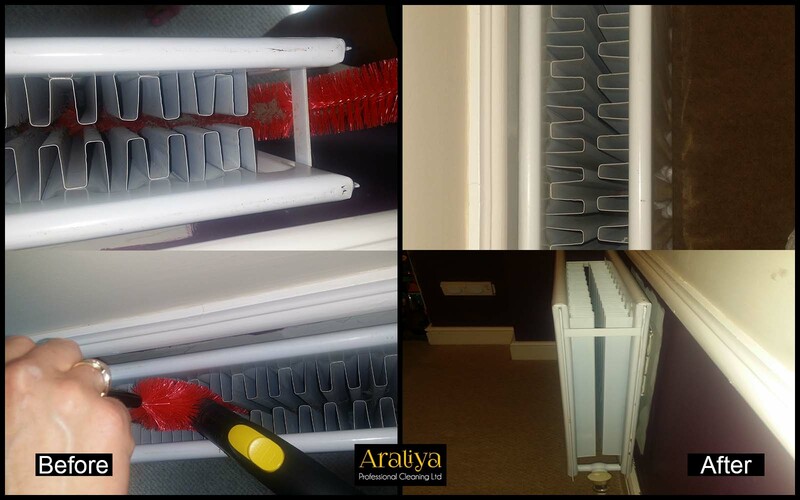 Welcome to Araliya's Domestic & Commercial Cleaning Services in Hampshire. 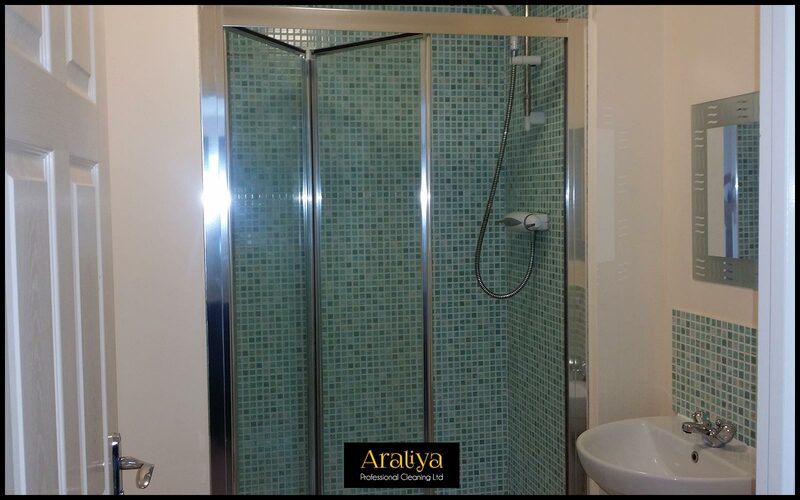 With Araliya we understand how busy life can be, and we also know how precious Your time is. Our mission is to promote excellent cleaning services to our customers by providing a very personal cleaning and auxiliary service at an affordable price. We take your cleaning personally. We generally plan to satisfy our consumer loyalty’s and surpass their desire. We convey our highest, honest and reliable administrations for our customer’s needs. Our administration is proficient, solid and in particular it’s remarkable. This is the reason you ought to pick us, put us under a magnifying glass and you will see that we generally intend to convey on our guarantees. Public liability insurance up to 5 million. 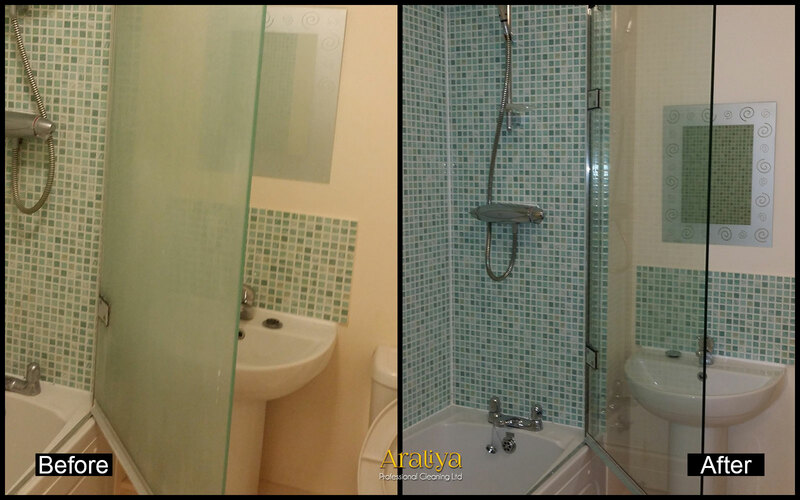 Araliya’s insurance policy covers accidental loss or damage to customer’s property. It is our vision to provide a professional service covering all aspects of property management providing you with the best guarantee service. We wish to emphasis that we are the hallmark of cleanliness par excellence in home and office space cleaning services. This family run professional cleaning company made up of competent, time tested, dedicated and trustworthy staff who conduct all services provided to the very best of their knowledge and ability. We therefore request that you avail yourself with this rare opportunity. 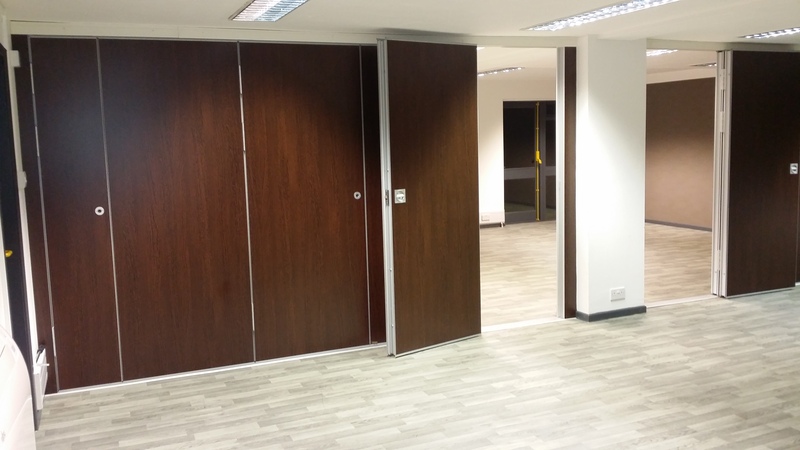 We are different because of our modern cleaning techniques, up to date training and the latest machines to complete your job. Again, the ability to render excellent cleaning services to the satisfaction of our customers make us outstanding. Hence, we urge you to see the difference. So, challenge us! 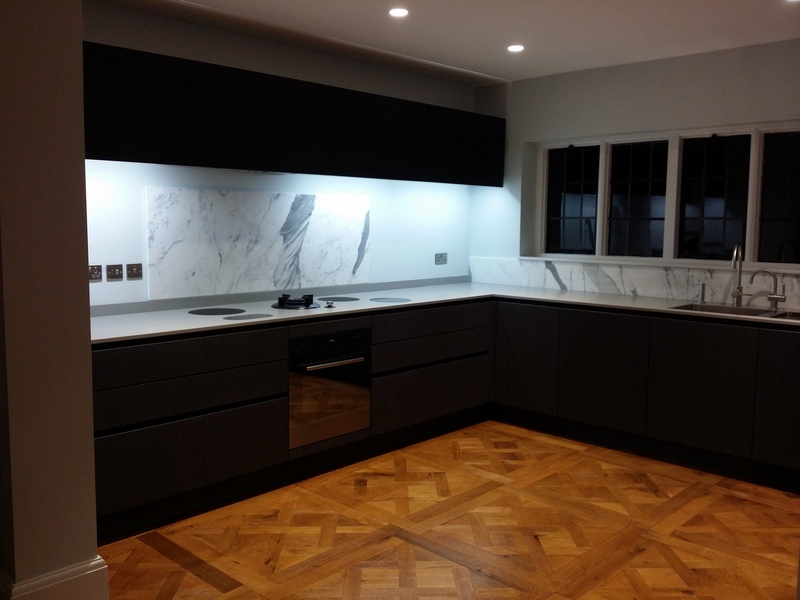 We are passionate about cleaning, we not only aim to meet your expectations we aim to exceed them! 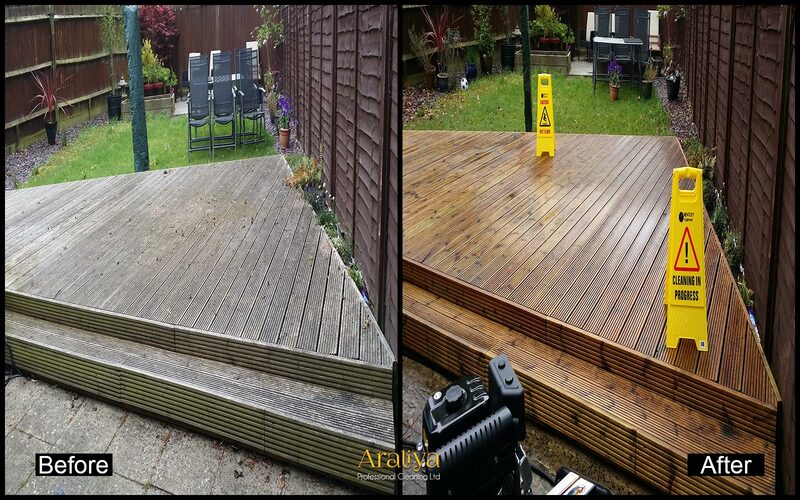 Copyright 2017 Araliya Professional Cleaning Ltd - All rights reserved.